Now if you’re a friend in the real life, or you follow me on Twitter, you may have noticed that I’ve been having some adventures since I came back from South Africa. One of these took place last week when I headed southwest to Dorset from the big city (London) and decided to make the most of the trip by visiting a couple of places. On the way down I took the opportunity to visit the RSPB reserve, Farnham Heath, since my route was taking me quite close anyway. I knew nothing about this reserve before I picked it out on a map and had a quick read about it and its history on the RSPB website. 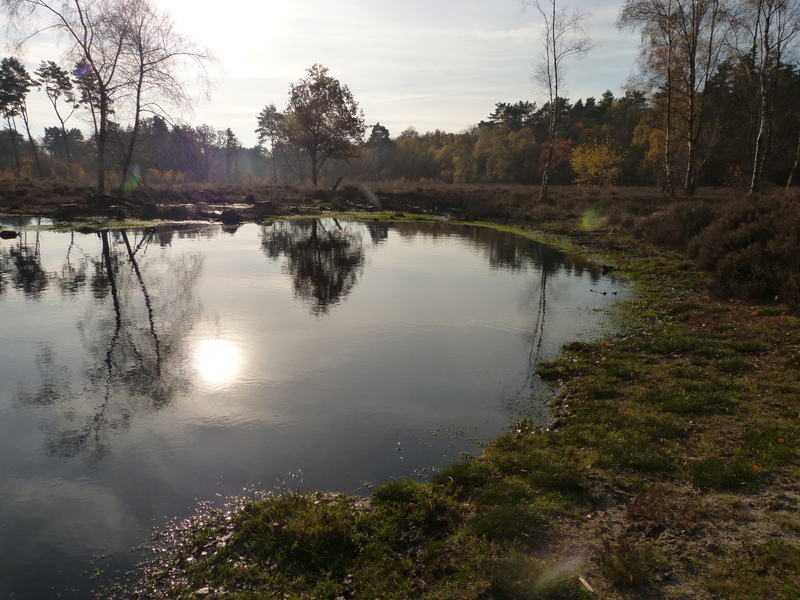 As part of the Surrey Hills Area of Outstanding Natural Beauty, this reserve is being restored back to heath and acid grassland. 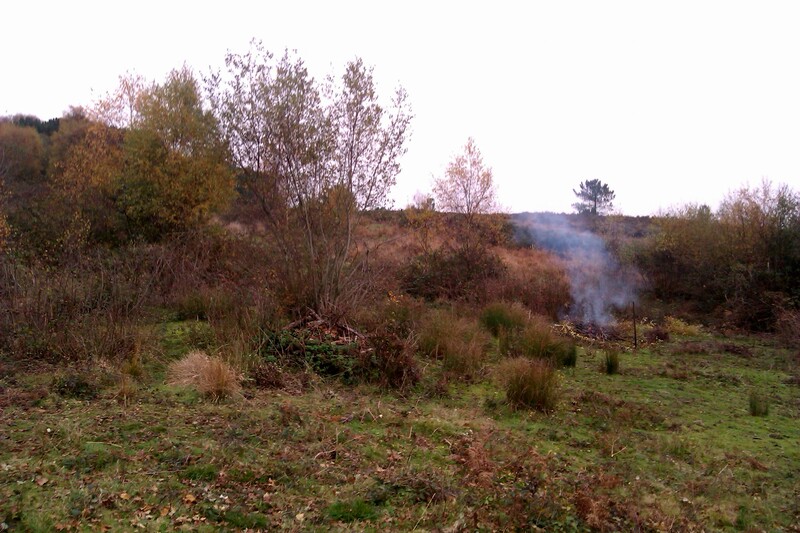 Through felling the conifer plantations and managing the heath through traditional grazing, the heath is being brought back to this area along with its associated wildlife. Some of the coniferous and deciduous woodland has been retained, in which traditional practices are again used – coppicing (sweet chestnut trees) and encouraging wet woodland (willow and alder trees). 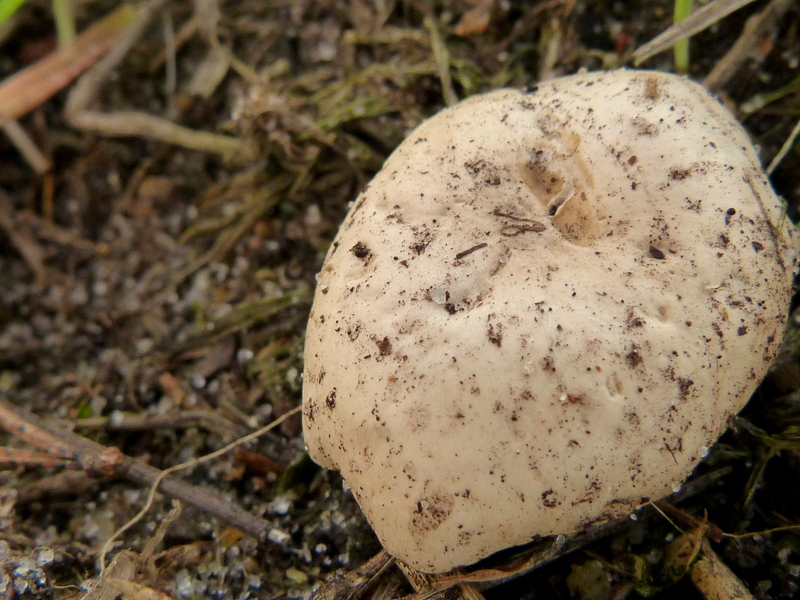 The wildlife on the site is diverse with a range of bird species throughout the year, and over 150 species of fungi during autumn. As a mid-autumn day, the weather was perfect. A little chilly, but sunny and clear. I had a nice wander through the reserve on the orange route, watching some birds and making friends with a couple of dogs. 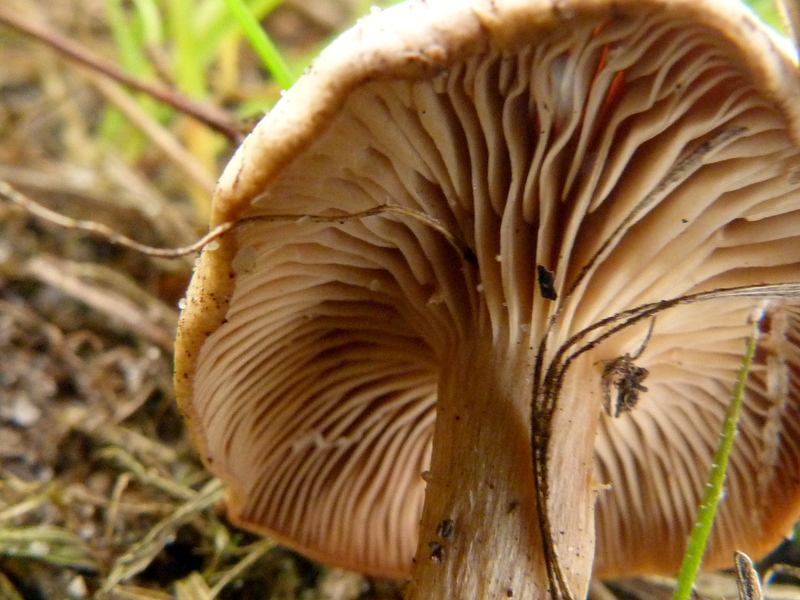 I also found this fungi which I am attempting to identify (suggestions on ID are welcome). This pool was lovely to sit by, I even saw a dragonfly though it was gone before I could take a photo. Great spot to relax, wish I’d got a photo of that dragonfly though! Walking through the heath, I saw a couple of little birds dropping down from branches to the heath and the ground, but didn’t recognise the species. Naturally, I’d brought my bird ID book with me but left it in the car (I also had my moth ID book, in case I should come across one). 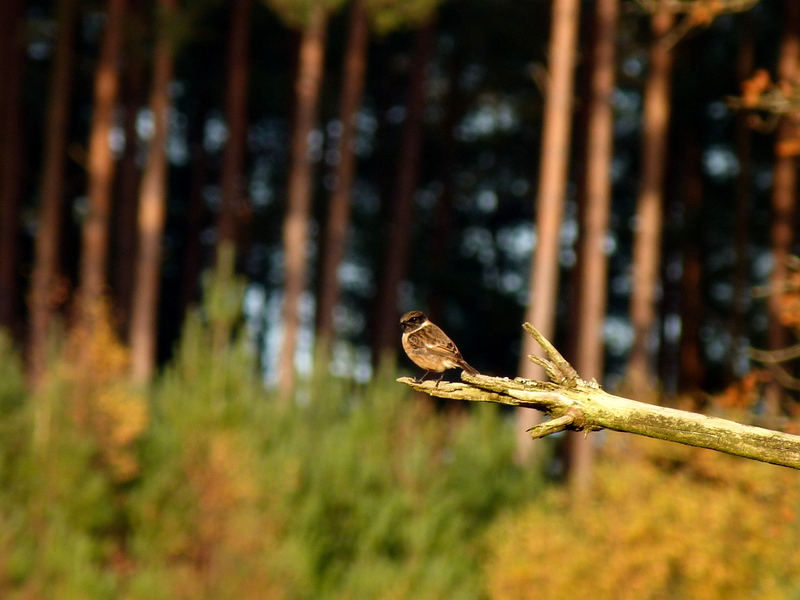 Once I got back to the car park, I looked it up and found it was a stonechat, Saxicola torquata. I’d heard of this species but never seen one (or at least, I have no memory of seeing and identifying one), so I was rather pleased. They often perch on the top of bushes or on overhead wires, and drop down to pick up invertebrates. The next day I was down in Dorset at the Urban Wildlife Centre near Poole with the Wildlife Trust. This was for a day of activities and meeting mentors and current trainees to get a better idea of the Skills for the Future traineeship that they run. One activity was scrub-bashing which was very good fun – lots of cutting of birch trees and having arguments with brambles (I won – I was definitely more stubborn!). These were used for a fire in which jacket potatoes were cooked for our lunch. 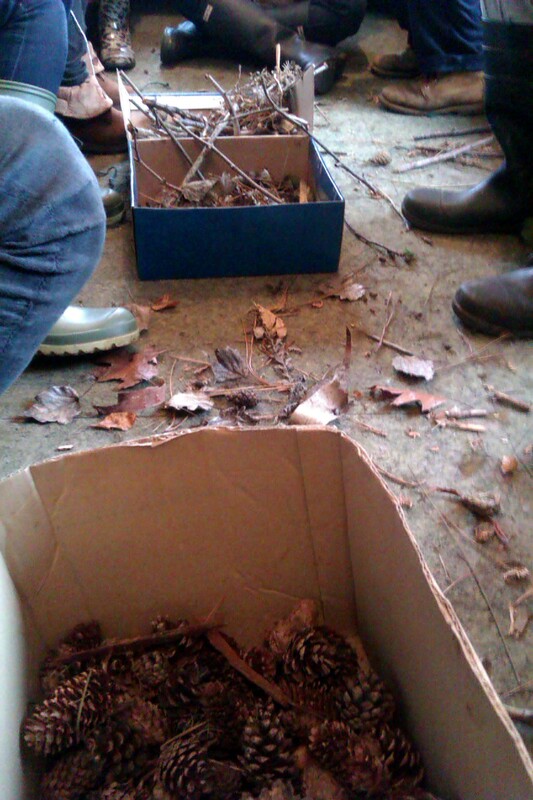 Later on, we took part in a Forest Schools session where we made forest friends (i.e. figures made out of sticks, clay, leaves etc). Mine was a warrior who defended the forest from the baddies, though he didn’t have a name. My group all agreed that the session was brilliant and felt rather like a group therapy session! 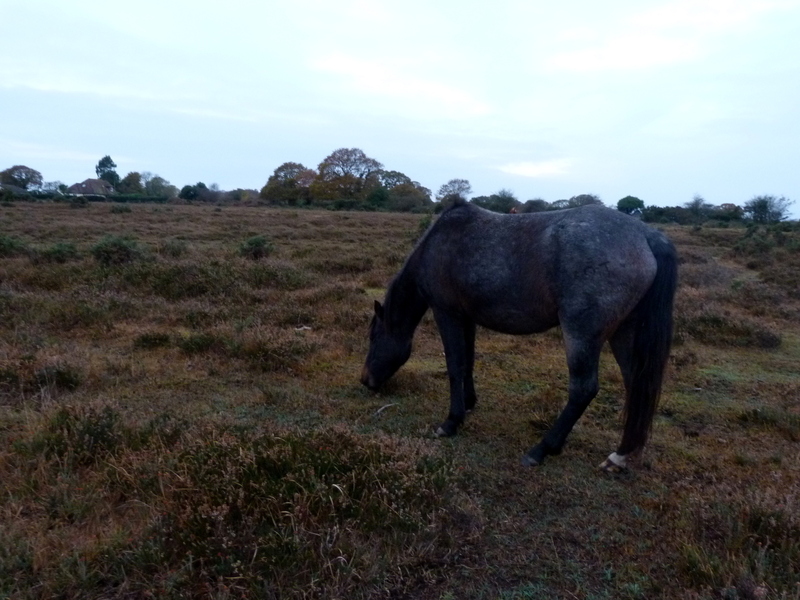 On my last day away from the big city, I was in the New Forest as I’m lucky enough to have a friend who lives there and let me stay the night. I was leaving early, but managed to fit in a dog walk through the heathlands. We didn’t see much wildlife but did meet a couple of ponies who were completely unbothered by both us and the dogs. Driving back was lovely as the sun peeked through the clouds to show the autumn colours of the forest. Shame I didn’t have a passenger who could take a photo for me! NB: the three counties in order were Surrey, Dorset and Hampshire. http://builddomain.co.uk/wp-content/uploads/2016/11/weblogo.png 0 0 admin http://builddomain.co.uk/wp-content/uploads/2016/11/weblogo.png admin2013-12-07 17:58:102013-12-07 17:58:10Three counties, three days, three reserves. Sleeping, watching TV, baking ... wait no, ecology things!